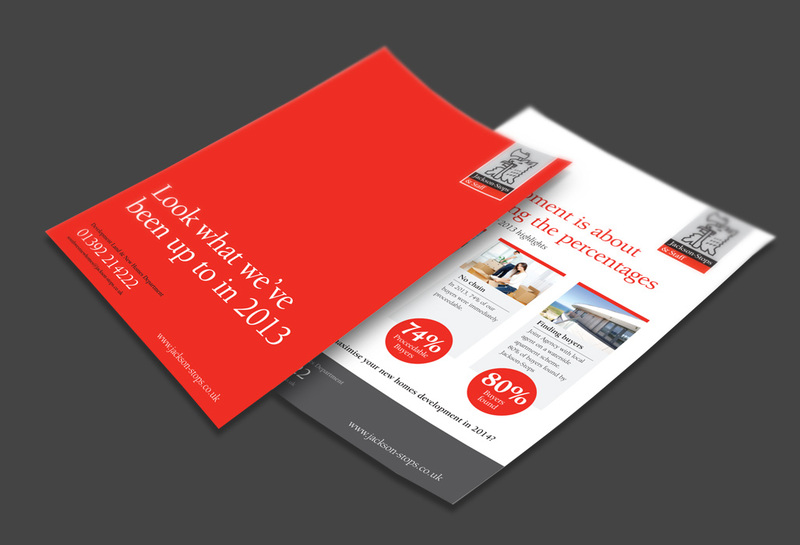 Your brochure is your strongest collateral for selling your business proposition, inspiring and educating your clients. 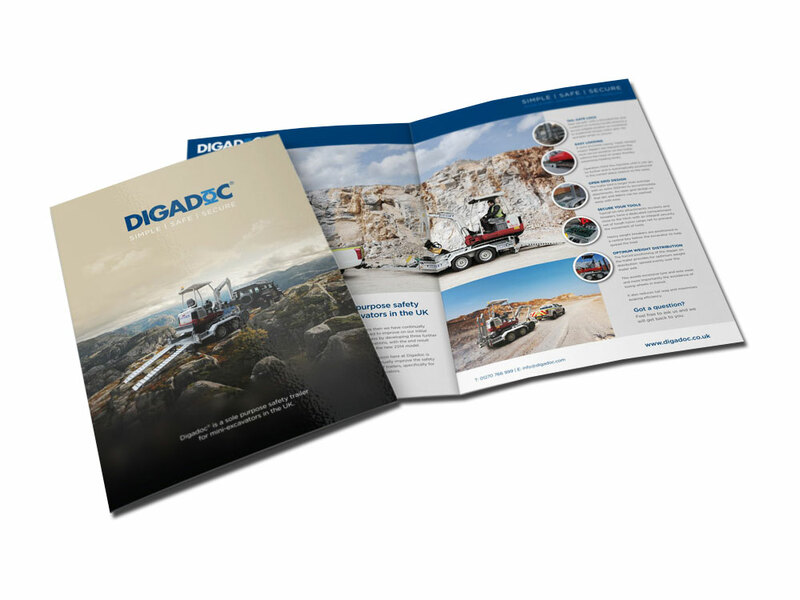 With the possible exception of your website, your brochure is your greatest opportunity to exude the quality of your brand, elevating and instilling trust in the products and/or services you provide. 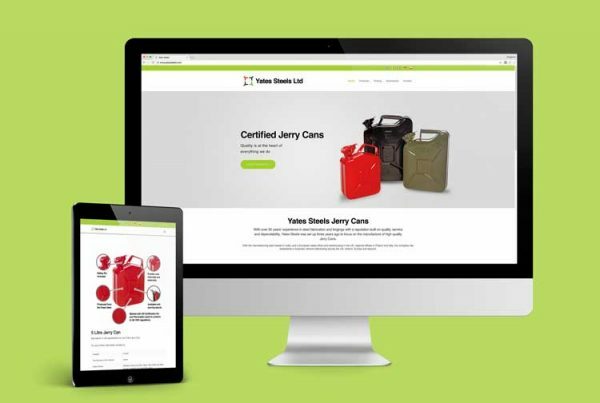 One of the key indicators of the quality of your business is consistency in your brand. Its no good handing out a stunning new business card if the rest of your assets aren’t up to scratch. 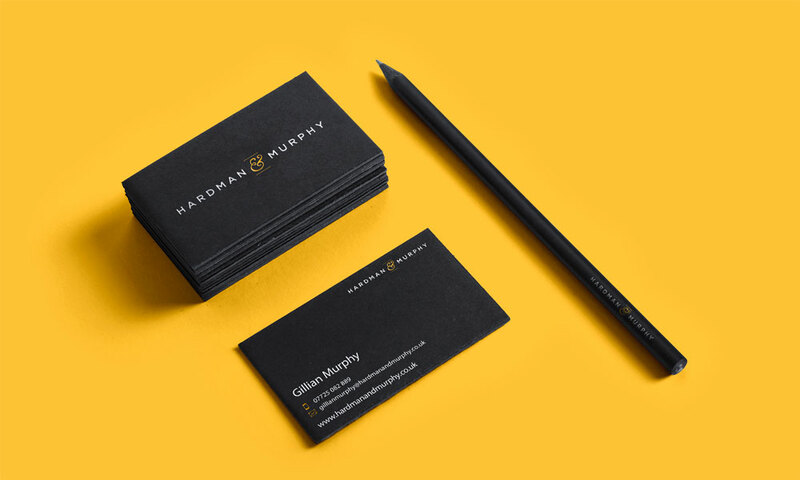 Our flexible business stationery packages provide a fantastic marketing foundation, so you can concentrate on what you do best – running your business. As a business owner, you want to leave a lasting impression with new contacts and potential clients alike. What’s the traditional way of doing this? With a smile and the handing over of one of the most powerful tools in your marketing arsenal – your business card. 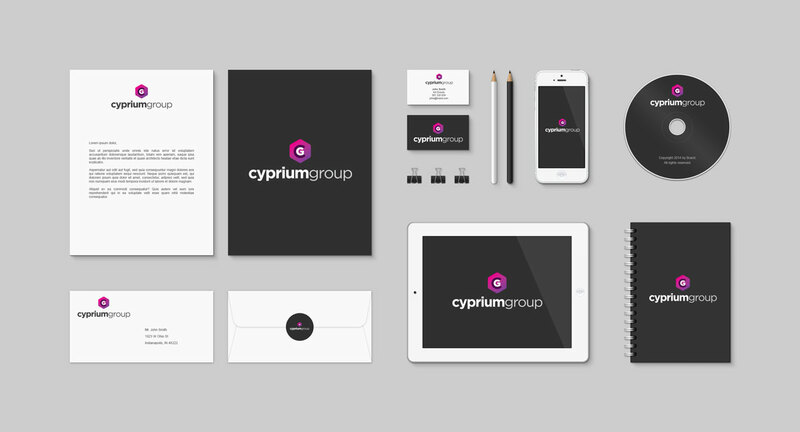 Make yours stand out with our business card design service. Short life cycle. Big impact. With a leaflet or flyer its critical to get your message across concisely. We help you to get the most from this pick up, put down media with stunning visuals and sharp copy. We can also assist with printing if required. Whether placing a small page ad in the local paper or taking a full page ad in a national glossy magazine, its essential to maximise the space you’re purchasing. 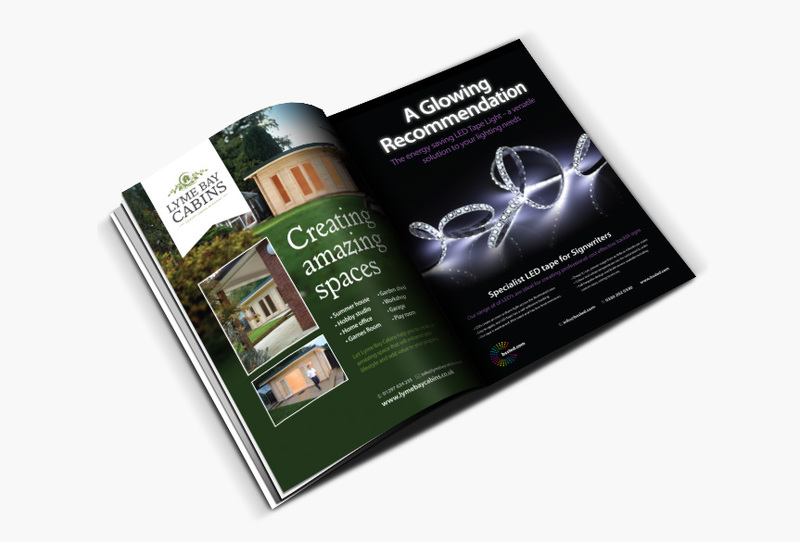 Our advert design service will give you the best chance of achieving your goals and ensure the quality of your brand is projected successfully.